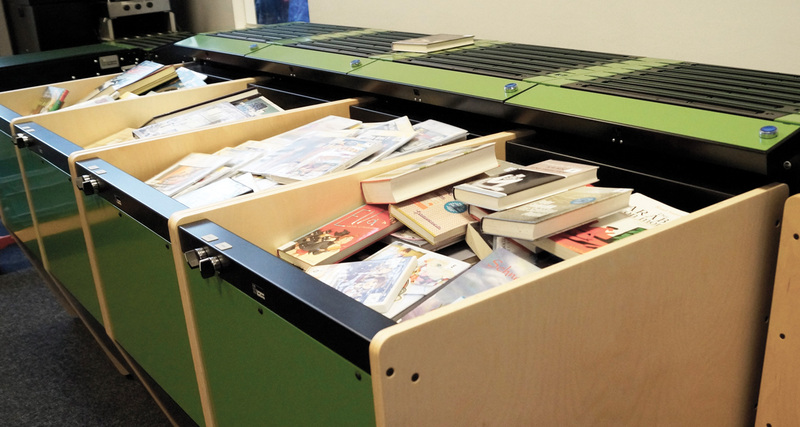 Flexible and expandable solutions to grow with your library. 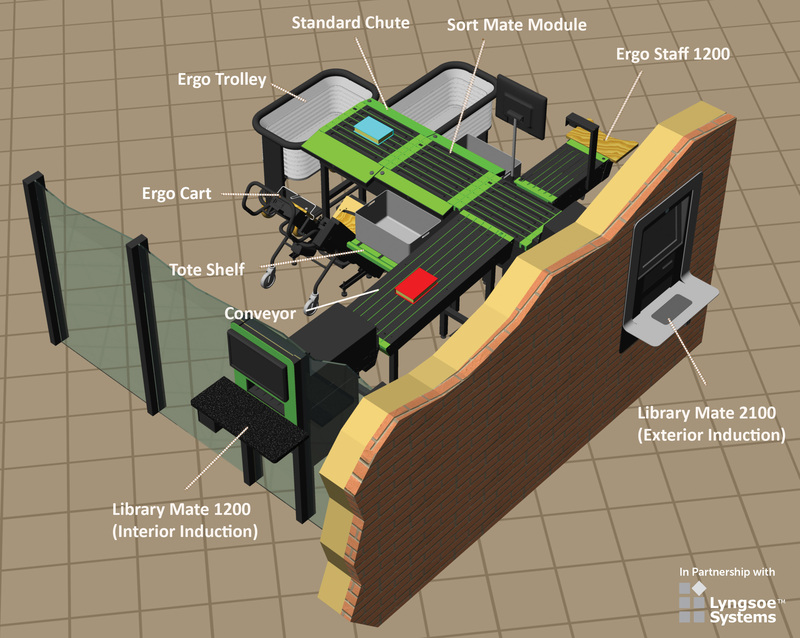 EnvisionWare offers Automated Materials Handling (AMH) products in partnership with Lyngsoe Systems, including the Lyngsoe Sort Mate™ 2000. Ergonomics, usability and performance are key to the design of the Sort Mate 2000, with a goal to help libraries improve efficiency, provide an optimal work environment, and enhance the patron experience.